Joss Whedon’s beloved Firefly series and Serenity film’s lifespan may have been short-lived, but managed to produce one of the most dedicated fanbases in the history of modern science fiction. Dark Horse is proud to be able to keep Mal and his crew flying with new comics and products. 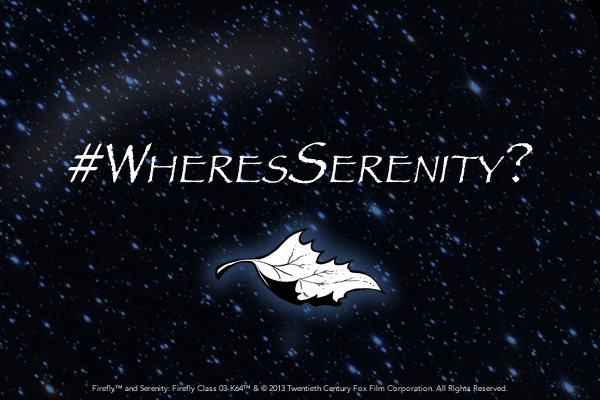 Look for the hashtag #WheresSerenity over the next few months on the Dark Horse Twitter, Facebook and Instagram pages for exclusive news on the future of the franchise at Dark Horse!